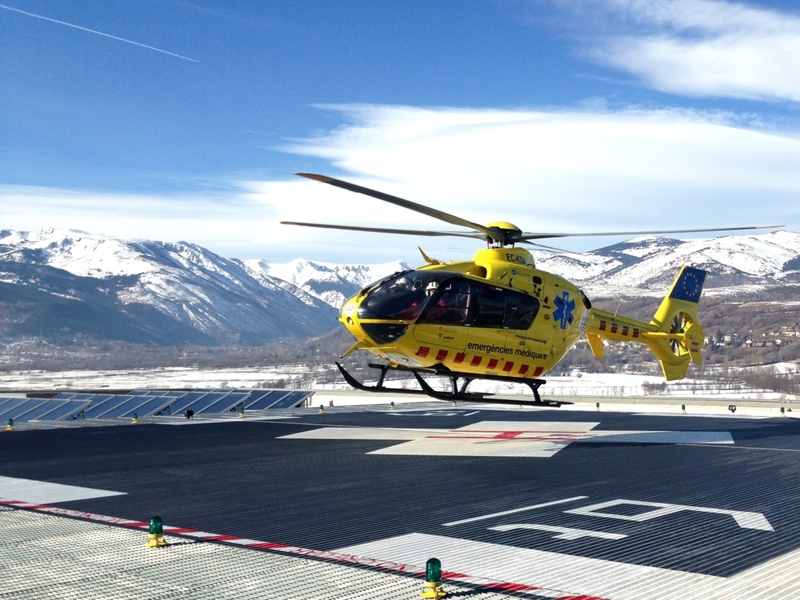 The EGTC-Hospital of Cerdanya is perched on a 1300-meter high plateau in the heart of the Eastern Pyrenees, straddling the border between Spain and France. Based in Puigcerdà, Spain, it is managed by both the Health Department of the Government of Catalonia and the French Ministry of Health. This makes it the first hospital in Europe with double nationality. Surrounded by several massifs, Cerdanya has always been difficult to access from both the Spanish and the French side. In good weather it takes about 2 hours to reach Barcelona or Perpignan. But the winding mountain roads are often covered in snow, and during winter the plateau can be isolated for several days. Before the hospital opened in 2014, the Cerdan population on the Spanish side had a local hospital in Puigcerdà, founded more than 800 years ago. But on the French side there was no centre for hospitalization or specialized medicine. The idea of cross-border cooperation came up because of childbirth needs. ‘The idea of cross-border cooperation came up because of childbirth needs’, says Dr Anna Bragulat, Head of the Gynecology and Obstetrics department of Cerdanya hospital. In the early 2000s, the nearest maternity hospital on the French side closed down, forcing French Cerdan mothers to travel more than 100km to give birth in Perpignan. ‘Many women gave birth on the road, and at the Puigcerdà hospital we had to treat some emergencies that happened as a result’. 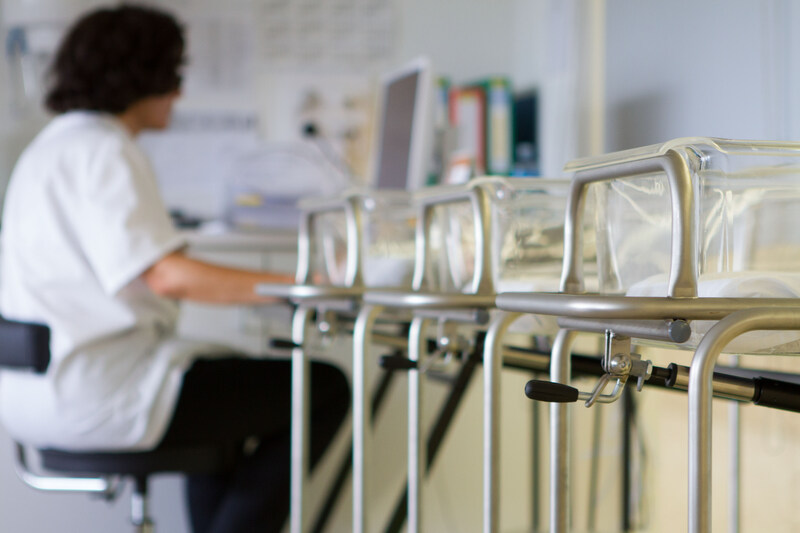 Since 2001, women living in the French Cerdanya have been able to choose to give birth in Puigcerdà thanks to an agreement between the Regional Hospitalization Agency of Languedoc-Roussillon, the Perpignan hospital and the Puigcerdà hospital. This agreement also includes medical and surgical emergencies of all kinds. ‘I chose to give birth to my son in Puigcerdà because it was winter and I wanted to avoid the snowy road to Perpignan’, says Marie Harran, an administrative worker at Bourg-Madame Town Council. She was the fifth French woman to benefit from the agreement between the two hospitals. ‘I could have my pre-delivery checks there as well, in the same conditions as in France’. When the cross-border hospital opened, the range of medical treatments on offer grew to include other specialties, but childbirth remains the medical procedure with the highest percentage of French patients; 40% so far this year. Dr Bragulat vividly remembers the first French woman she attended in Puigcerdà’s local hospital: ‘She had not planned to give birth here, but she would not have made it to Perpignan on time. She came with strong contractions and had dilated a lot’. Calming her down became a priority. ‘She had never been to our hospital and she was scared to give birth abroad. She relaxed when she realized that we could speak French and that we knew what we were doing’. It went well, and this and other positive experiences started the spread of the news by word of mouth. By the time the cross border hospital opened, the gynaecology specialists already had a portfolio of patients. 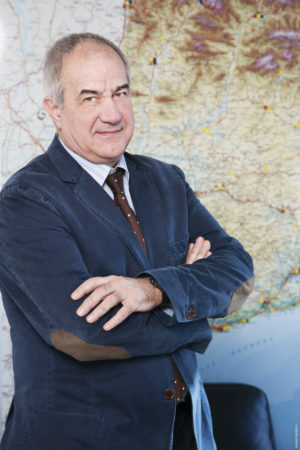 Dr. Francesc Bonet, Director of the Cerdanya hospital. But there is still some work to do. ‘Attracting more French patients to our hospital is one of our main priorities’, says the Director, Dr. Francesc Bonet. Regular open doors sessions for general practitioners and patient associations are part of their strategy to build trust across the border. Most patients enter through the emergency room, and for some this was the beginning of a long-term relationship. Maria José Esteva, Director of Nursing, remembers a French doctor whose daughter had a scooter accident near the border. ‘She could be saved thanks to this hospital, and her father has sent his patients here ever since’. Esteva is from the area and she joined the Cerdanya hospital ‘attracted by the possibility to build something innovative’. Having worked in France for many years, she wanted to bring her nursing experience into the project. With time, she was surprised by the number of subtle differences in how care is provided on both sides of the border. ‘In France we take care of the person alone. That is the way we learn at school. We try to make the person autonomous. In Spain we need to consider the person and her family. We teach the family unit how to take care of the patient’. As Director of Nursing, her role has been to observe these differences and train the staff to deal with them. ‘We have to make patients feel at home, regardless of their country of origin’. When needed, the staff adapts to each country’s rules or cultural differences. When possible, they harmonize their proceedings, always choosing the most advanced or secure one. ‘By pooling knowledge from both sides of the border we improve enormously’, says Esteva. Daily work requires permanent learning and adaptation regarding healthcare procedures and administrative routines. This has led to a number of important developments in cross-border cooperation. Since 2016, an agreement between France and Spain authorizes repatriation of deceased nationals of either country using a simplified procedure. 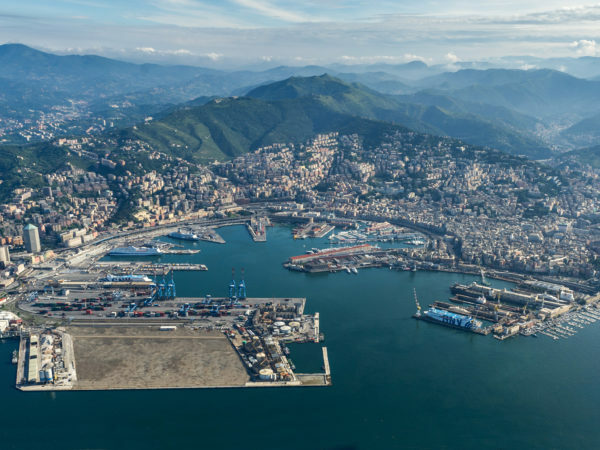 The project has also stimulated cooperation between professionals, paving the way for other projects such as a cross-border center for social and healthcare research that brings together the universities of Gerona and Perpignan. 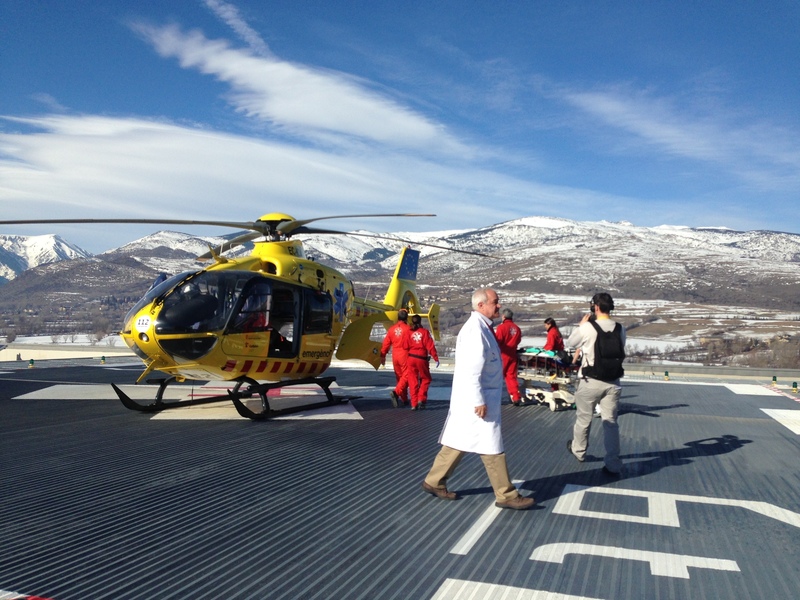 Cerdanya hospital is one of the most recent examples of cross-border cooperation in health care. To find the pioneers in this work we need to look at the Franco-Belgian border, where cooperation in healthcare was born almost at the same time as Interreg itself. The healthcare cooperation mechanisms currently in place are sufficient to pool medical services and to optimally manage the flux of patients. Henri Lewalle initiated the process and has been an important player behind each step along the way. Today, he is the Coordinator of the European Observatory of Cross-border Health. It all started in the early 90s, when the first Interreg programme was created. More than 25 years and plenty of work later, the flux of patients and the professional cooperation in the Franco-Belgian border area are consolidated in seven zones for cross-border access to healthcare that covers the entire border. These zones allow patients to access healthcare services on either side of the border without any administrative or financial burdens. ‘The cooperation mechanisms currently in place are sufficient to pool medical and hospital services, share good practices and optimally manage the flux of patients’, says Lewalle. Back in the 90s, Lewalle was involved in a Belgian Mutual Health Insurance Fund and realized that the local population of cross-border areas were suffering from limited health coverage. Doctors and infrastructures were scarce, and patients often had to travel long distances to access the treatment they needed. The idea was born:’Why not extend the flexibility enjoyed by cross-border workers to the entire population living near the border? This was about changing difficulty into opportunity by looking at complementarities’, says Lewalle. This cooperation is now mature, with some 20 000 French and Belgian patients having received treatment across the border in 2015 as if they were being treated in their own country. The Belgian-French cooperation also includes a specific chapter to improve the efficiency of the cross-border emergency medical assistance. In 2007, France and Belgium concluded an agreement on this topic. The aim was to increase the survival chances of patients after an accident or medical conditions such as strokes or heart attacks. To get faster to the patient, the French and Belgian mobile emergency and resuscitation services now operate on both sides of the border. This means in practice that the team closest to the victim intervenes, regardless of nationality. Getting there has taken a lot of ‘conviction and argumentation’, says Lewalle. ‘You have to be tenacious’. He remembers a turning point in the discussions about the development of this cross-border cooperation regarding emergency medical assistance. A gas explosion in 2002 forced emergency staff from both sides of the border to work together. ‘Working together in such a dramatic event, with many casualties, created personal and professional bonds. They realized then that their colleagues on the other side of the border were equally effective’. The examples of cooperation on the Franco-Belgian border and the Cerdanya hospital show that the needs of patients know no borders and neither does medicine.